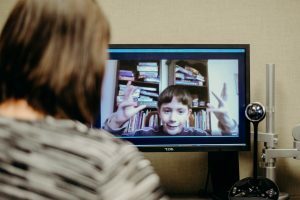 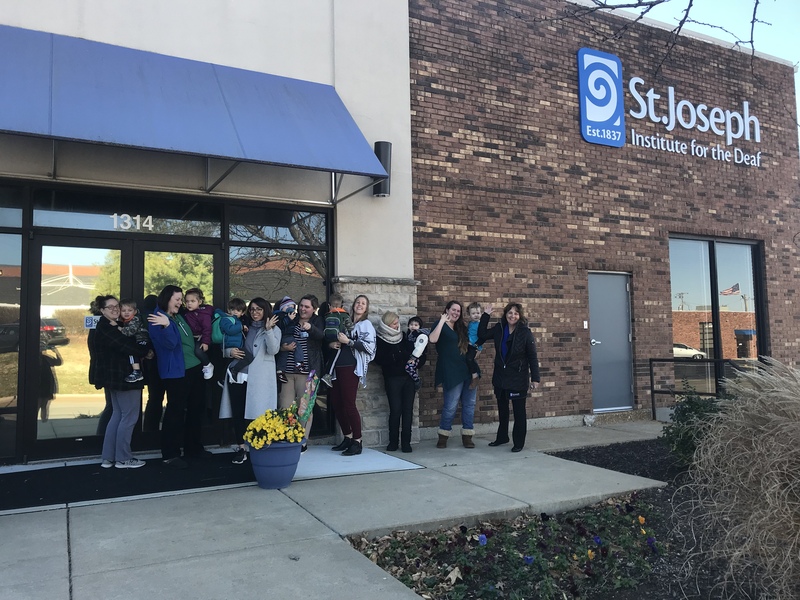 St. Joseph Institute for the Deaf (SJI) is an international leader in listening and spoken language education and expertise in working with children with hearing aids and cochlear implants. 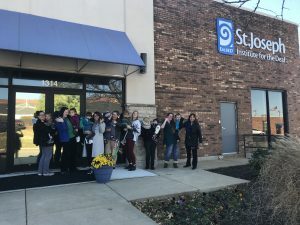 SJI is staffed by highly trained certified deaf educators, speech therapists and audiologists–all who work closely with families and local educational institutions to meet the individual and holistic needs of each child. 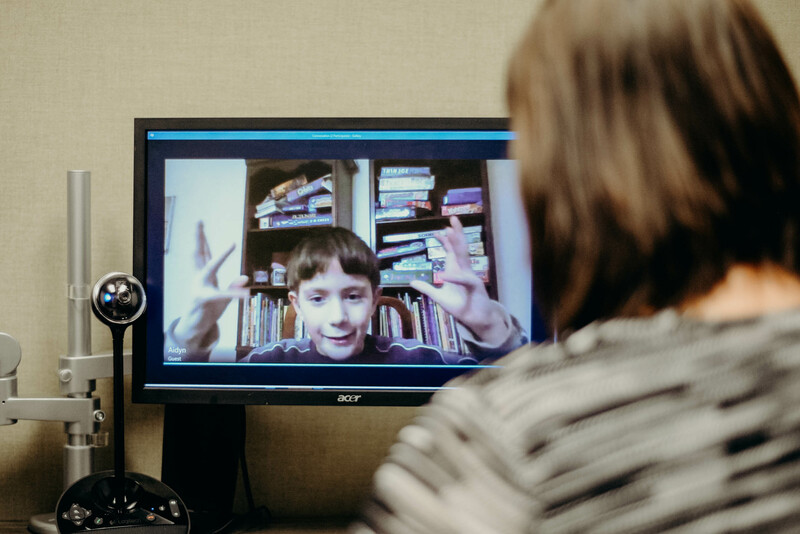 SJI is the only school for deaf and hard of hearing children to be fully accredited by the prestigious Independent Schools Association of the Central States (ISACS). At St. Joseph Institute, we believe that all children and all families should be able to turn to experts who can provide therapies and support no matter where they are located. 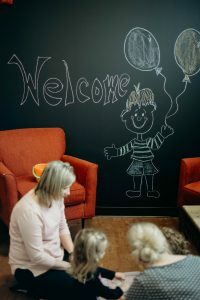 That’s why we developed iHear the internet therapy program connecting you with leaders of the field of educators trained in listening and spoken language.